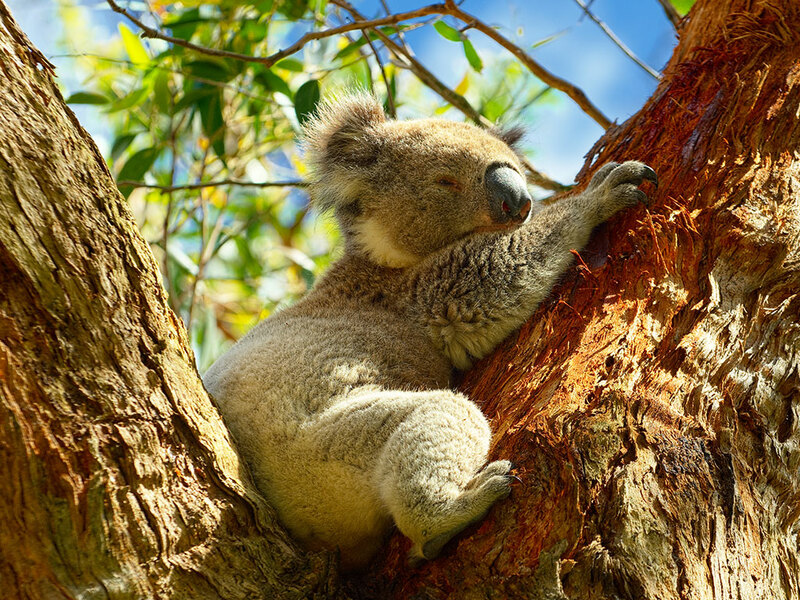 Australia is a very popular destination for overseas travellers, providing visitors with a unique culture and amazing scenery. It also has plenty to offer to musical groups. 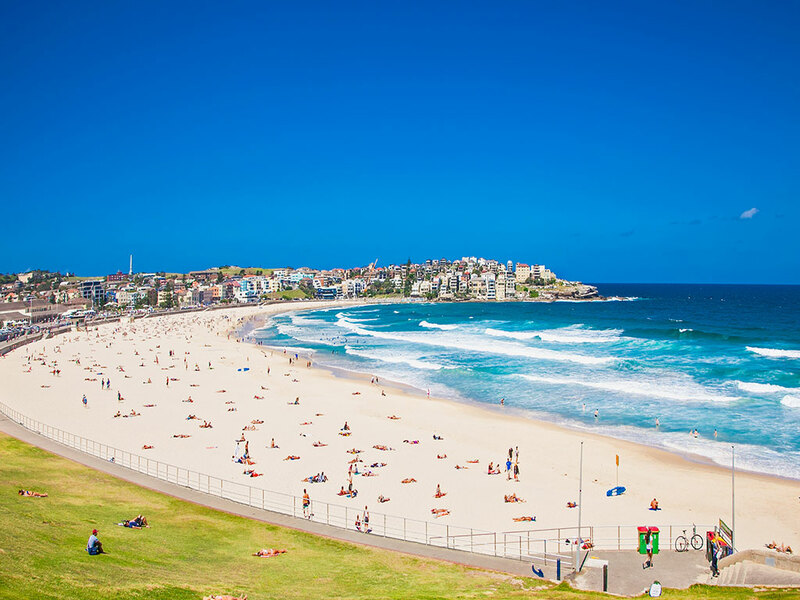 Sydney is Australia’s largest city, and the main destination for any Australian tour. Other cities that can be included in a tour are Canberra, Bathurst, Melbourne, Perth, Newcastle, Cairns and many more. 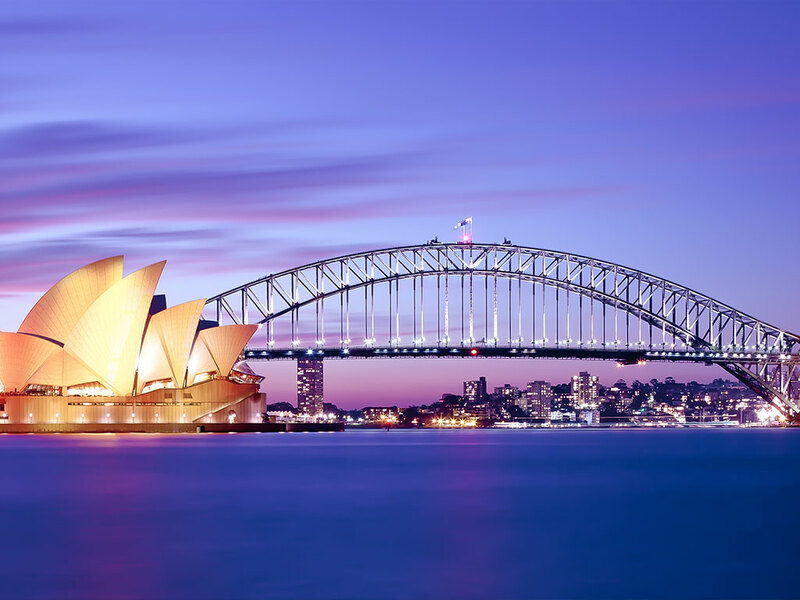 Exchange Performances are very successful in Australia – schools are always excited about visiting groups, and eager to host performances and homestays. 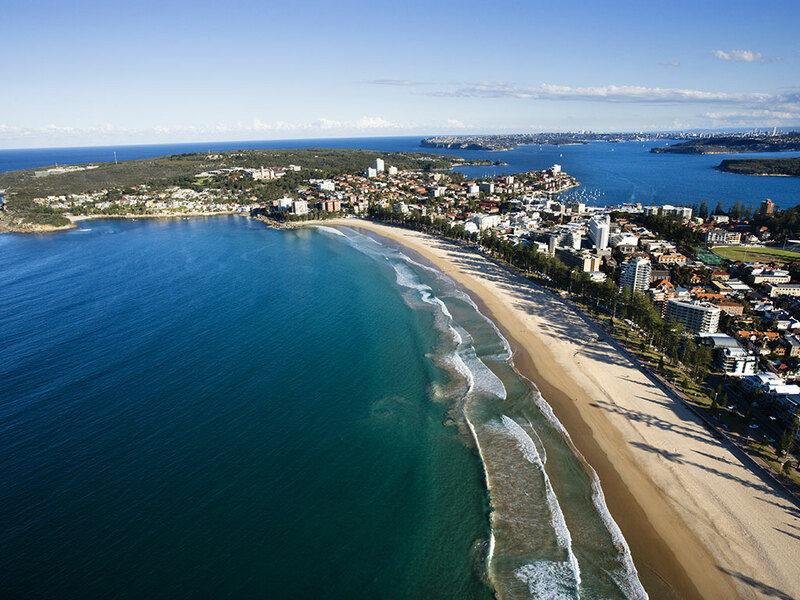 As well as school visits, a number of world-class clinicians reside in Australia, and can be utilized for clinics and workshops during a tour. 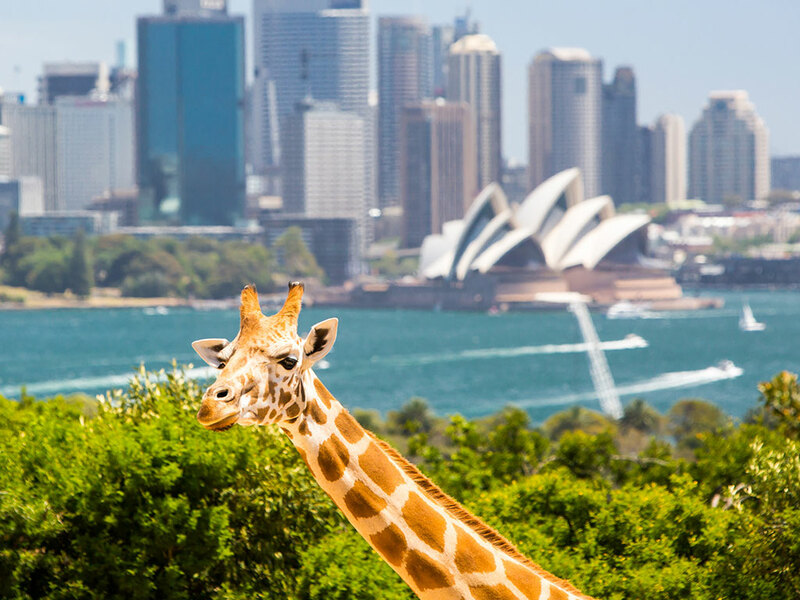 Sightseeing in Australia is endless, especially when it comes to its natural wonders – the Great Barrier Reef, the Blue Mountains, Sydney Harbour, and much more. 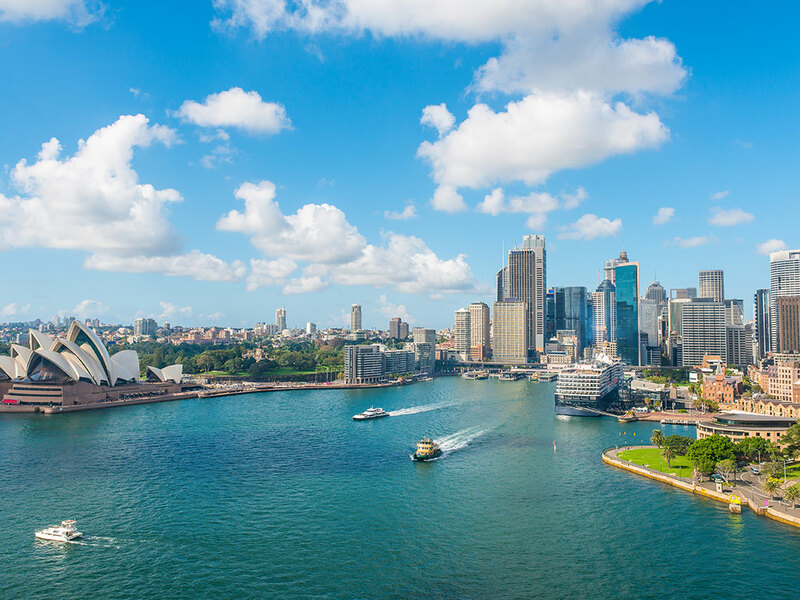 As well as this, the world famous Sydney Opera House and Sydney Harbour Bridge are must sees. 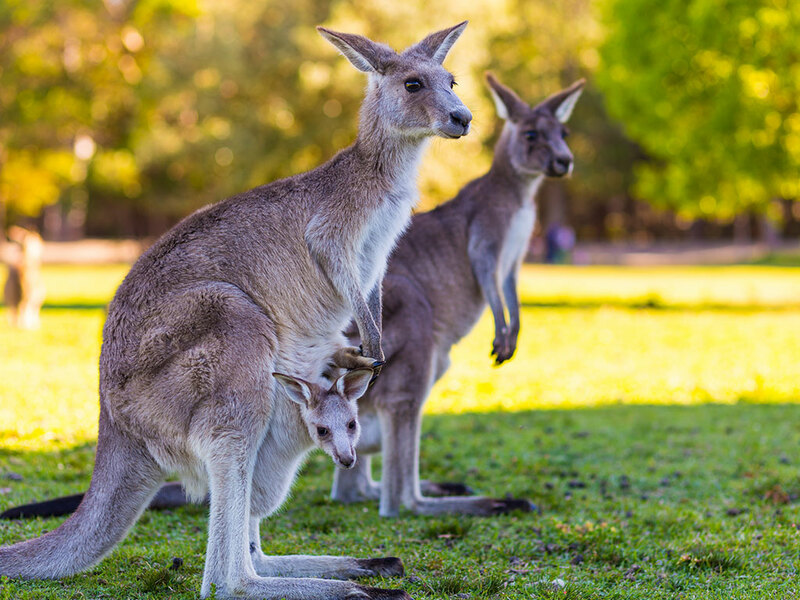 Australia is an outdoors country, and thus live outdoors music is fairly common. In such places as Darling Harbour and Cairn City Place, performances can be arranged to often a very large crowd.